The highly practical guide introduces the reader to the main areas of British women's history: education, work, family life, sexuality and politics. After an introduction to each topic detailed commentary is provided on a range of primary source material together with advice on further reading. For the new edition the author has written a brand new chapter on how to choose a dissertation subject and the pitfalls to avoid. 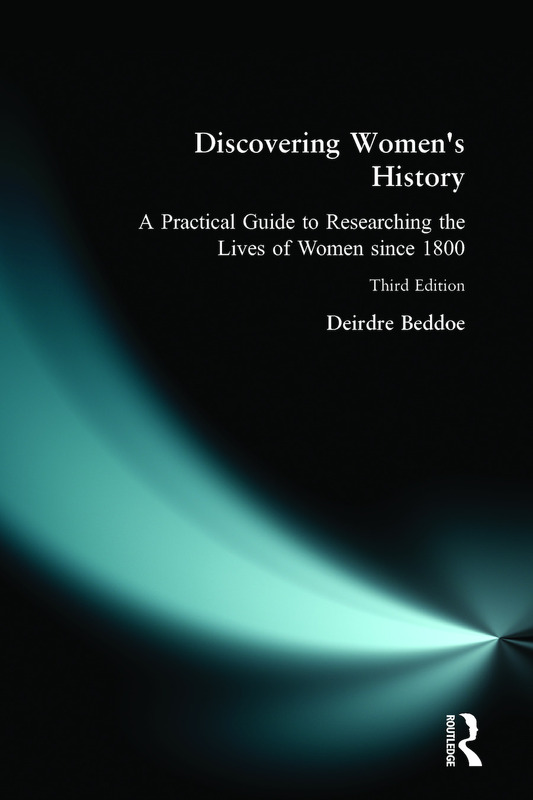 'Deirdre Beddoe's book is more than simply a practical manual; it is a feminist history, a researcher's bible and a fascinating glimpse into the lives of our forebears'. Introduction: Why should we study women's history? 1. Doing a research project: writing a dissertation. 2. The changing image. 3. The education of girls. 4. Women's waged work. 5.Women and family life. 6. Aspects of sexuality. 7. Women and politics. 8. Sharing your findings. Some useful addresses. Index.